Pathankot terror Attack: Pakistan’s JIT arrives in India but denied Permision to go near Air Base : India and Pakistan began formal discussions on investigations into the terror attack at the Pathankot IAF base and this is the first-ever visit of a Joint Investigation Team (JIT) from Pakistan that includes an ISI officer. The team, which was arrived on Sunday, will visit Pathankot for the investigation into the attack carried out by Pakistan-based Jaish-e-Mohammed (JeM) terror group and the team was received at the headquarters of National Investigation Agency by Inspector General Sanjiv Kumar Singh. However, they are provided with brieThe five-member Pakistani Joint Investigation Team (JIT) is headed by Chief of Punjab’s Counter Terrorism Department (CTD) Muhammad Tahir Rai and comprises Lahore’s Deputy Director General, Intelligence Bureau, Mohammad Azim Arshad, Inter-Services Intelligence (ISI) official Lt Col Tanvir Ahmed, Military Intelligence official Lt Col Irfan Mirza and Gujaranwala CTD Investigating Officer, Shahid Tanveer.f of the investigation and evidences that is carried out by Indian investigation agencies. The team will visit Pathankot by especial plane on Tuesday. 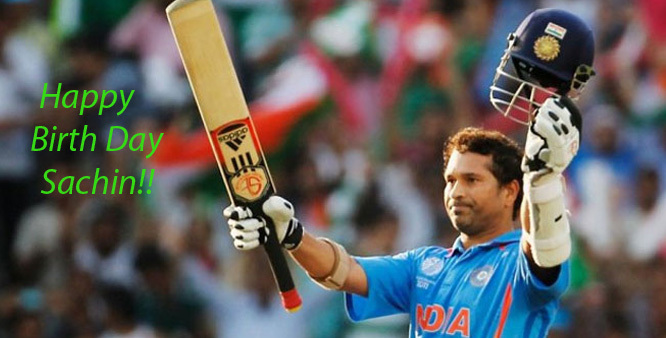 Acording to the sources, the Pakistani team is allowed in hope of reciprocity that an Indian team would be allowed to travel to Pakistan at a later date. In the 26/11 Mumbai attack case. However, the Indian Air Force (IAF) will be covered and barricaded by National Investigation Agency (NIA) to prevent any view of the sensitive areas. The NIA will only show those spots where the terror attack was carried out by the terrorists. It is also expected that India will provide the Pakistani team to acces all the witneses in cas, but not any security personnel from NSG or BSF. The witnesses include Punjab Police Superintendent of Police Salwinder Singh, his jeweller friend Rajesh Verma, cook Madan Gopal and 17 injured peoples. 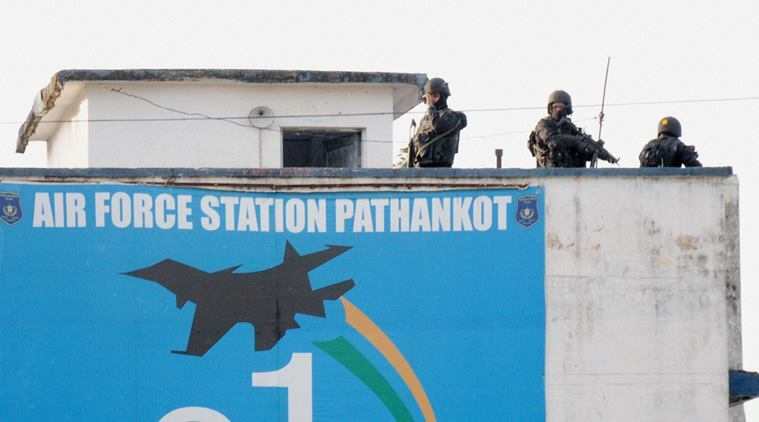 It is confirmed by Defence Minister Manohar Parrikar on Monday that the Joint Investigation Team (JIT) of Pakistan investigating the Pathankot attack will not be allowed to go anywhere near the airbase. “We have specially denied them (Pakistan’s JIT) permission to go anywhere in the air base. NIA is investigating. They (JIT) are only allowed access to the place where crime took place. The area is cordoned off,” said Parrikar.